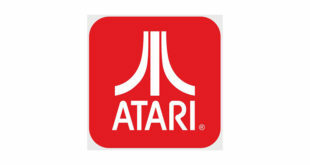 Xbox Entertainment Studios has announced it will be debuting a documentary series about Atari on Microsoft’s consles next year. 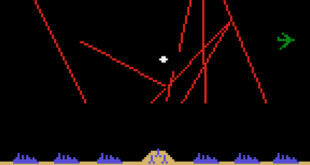 The series will tell the story of Atari’s reaction to the poor reception of ET The Video Game in 1983, which saw the company bury piles of the game in the middle of the night in New Mexico. 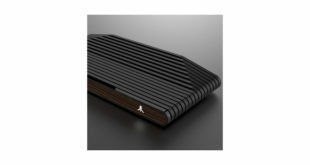 The film will use this event to detail the rise and fall of Atari. Simon and Jonathan Chinn will be producing the series– through their company Lightbox – in tandem with Xbox, while writer Zak Penn will direct. "Jonathan and Simon Chinn are the perfect team to spearhead this series for Xbox. They are consummate story tellers and they plan to match their creative sensibility with the best talent in the industry,” said president of Xbox Entertainment Studios, Nancy Tellem. The series will be available on Xbox One and Xbox 360 in 2014. The studio also greenlit a Halo TV series earlier this year.